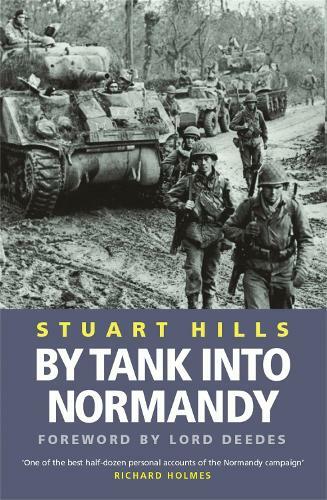 Stuart Hills embarked his Sherman DD tank on to an LCT at 6.45 a.m., Sunday 4 June 1944. He was 20 years old, unblooded, fresh from a public-school background and Officer Cadet training. He was going to war. Two days later, his tank sunk, he and his crew landed from a rubber dinghy with just the clothes they stood in. After that, the struggles through the Normandy bocage in a replacement tank (of the non-swimming variety), engaging the enemy in a constant round of close encounters, led to a swift mastering of the art of tank warfare and remarkable survival in the midst of carnage and destruction. His story of that journey through hell to victory makes for compulsive reading.